The game is far from completed but I’ve deiced to release it on Xbox One and Android in a sort of Early Access release. The development will continue and I hope to get feedback from all users about what should be added an improved in the future. The price is heavily reduced to $0.99 and will increase as I add new features, there is also a free 30 days trial included. Along with the Xbox One release I’ve also updated the Android version to v0.7.6. The update adds a few new things like the ability to see how far other drives have come including their names and nationalities. 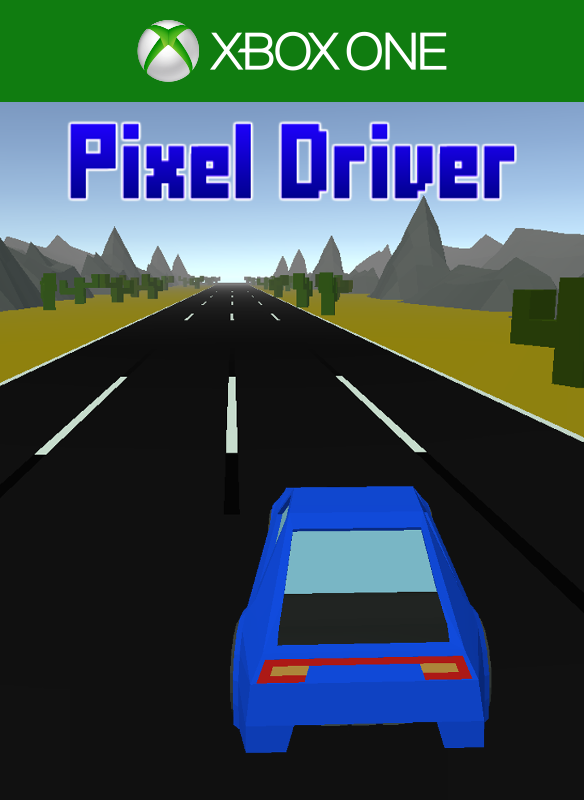 This gives you the perfect way to prove that you are the best driver in the world. More variation has been added to AI drivers which makes the game even more fun. * New Feature: Added chat with dev to main menu. Links to Discord server. * Fixed bug: Xbox One controller rumble didn’t stop if player “parked” on top of blown up car part.